We are our way to New York City for the day. 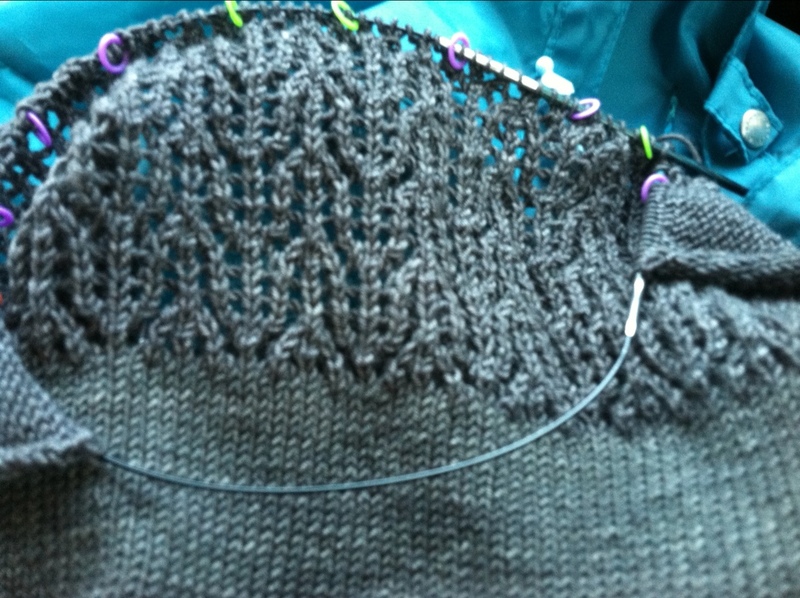 I am hoping to finish Stratford tee while on the train! Updates soon!